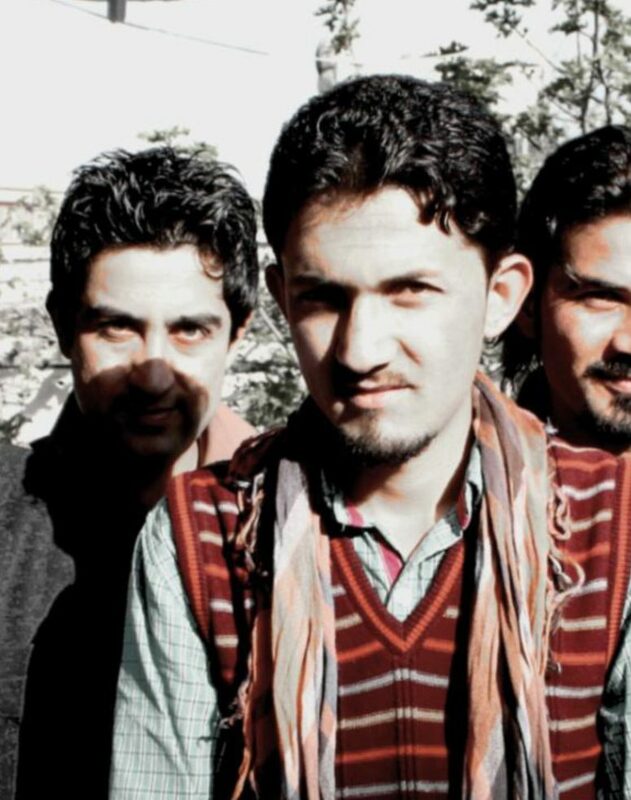 In 2008 Waheed Warasta and The Afghanistan PEN received an Ibsen Scholarship for the project Afghan Contemporary Drama. They want to tell we need to listen! Afghan Contemporary Drama Project consists of eight young Afghan writers training to be the dramatists of their time and generation. The war have left a wide gap between the rich theatre life of the 70s and today. The cultural institutions are collapsed and the art education neglected. Afghan Contemporary Drama Project are a seed aiming to be a intellectual force in the modern Afghan society. The timeframe for the project is three years. The aim is to develop new drama for an afghan and international audience. The additional effect is a educated and independent generation of dramatists how will serve as teachers and artists for the Afghanistan to come. This project is a spin off from a peer to peer cooperation between theatre workers in Afghanistan and Norway. In 2001 actors and technicians from Den NationaleScene in Bergen, Norway, financed and facilitated a reconstruction and educational program for the national theatre in Afghanistan – The Kabul Project. Afghan theatre is up and running. And as any theatre community it needs something to play. Now Afghan Contemporary Drama Project is established. This is a educational and counseling program launched by The Ibsen Award and the Kabul project and hosted by The Afghanistan PEN.